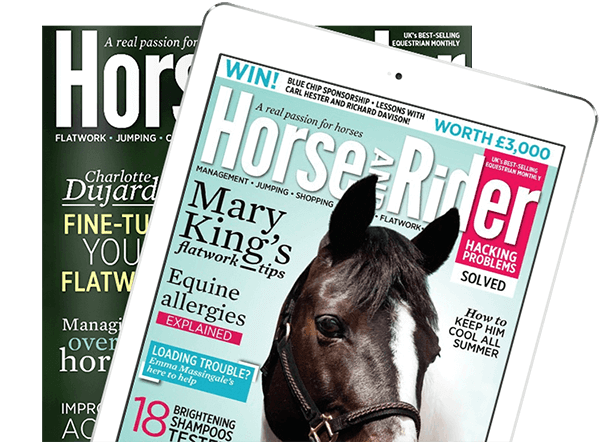 In May Horse&Rider, Dengie ran a competition to find three new ambassadors and offer them a year-long training bursary. 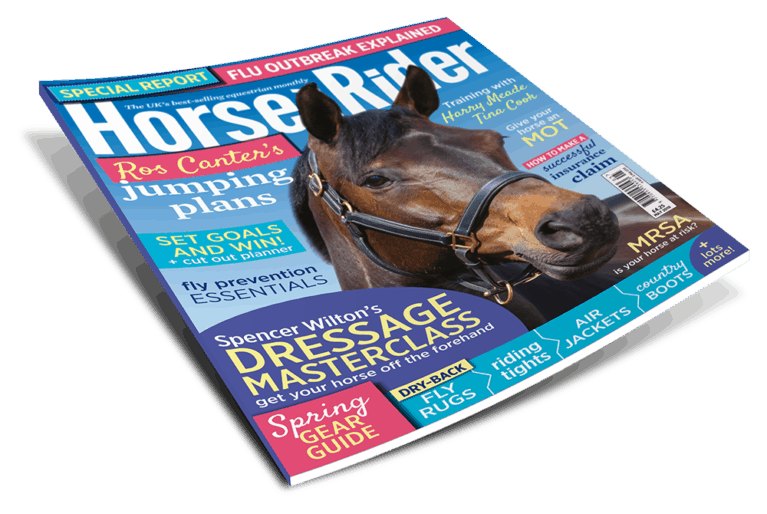 We’re excited to now finally introduce you to them – you’ll be able to follow their progress for the next year on the Horse&Rider website! “Hi, my name is Heather and this is my horse Ferruccio II (also known as Taz Bear), a seven-year-old, 17.1hh gelding by Wynton. I’m 32 years old and run a small livery yard in Houghton le Spring, Tyne and Wear. 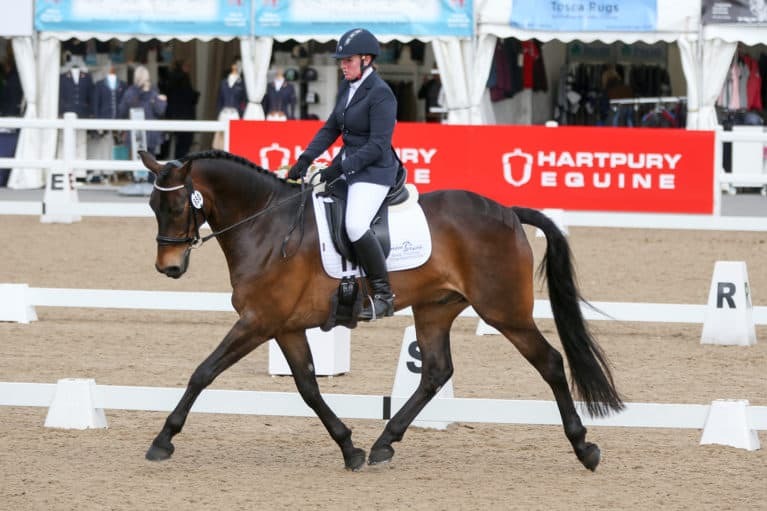 I compete in British Dressage to Medium level currently, with aims of riding Grand Prix in the future. I’ve owned Taz since he was five and we’ve done everything together, from our first affiliated Intro test to Medium level. It has been a great journey so far – he really is my best friend. 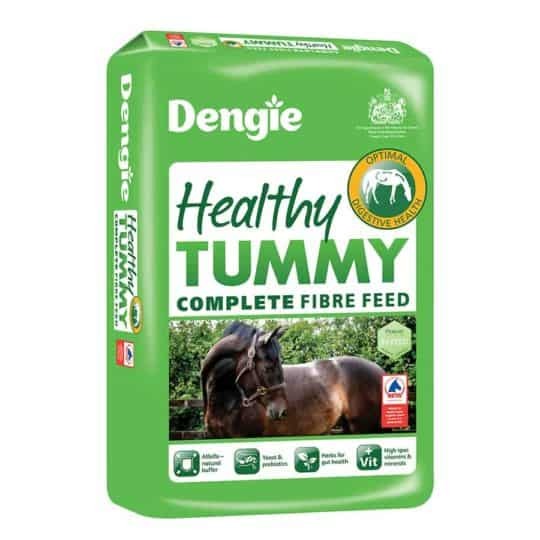 “I was over the moon to win the training bursary and sponsorship from Dengie – I already feed their products to all of my horses, so it was amazing to win, I feel so lucky. 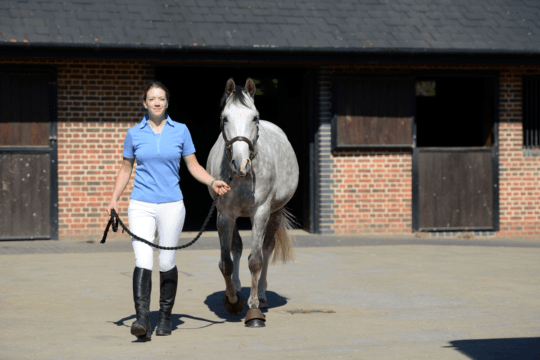 Since winning the bursary, we’ve been to Dengie ambassador, Hannah Eegeber’s yard for our first training session, which we found really beneficial. Hannah and her family are so lovely and we had such a fantastic day. 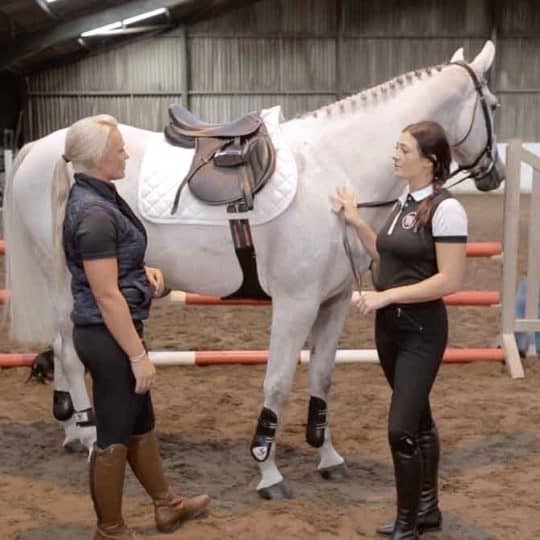 “After our initial assessment with Hannah, I wanted to work on Taz’s straightnes., I explained to Hannah that he’s very left-handed and struggles more on the right rein. Hannah agreed and we firstly worked on an exercise in shoulder-in. 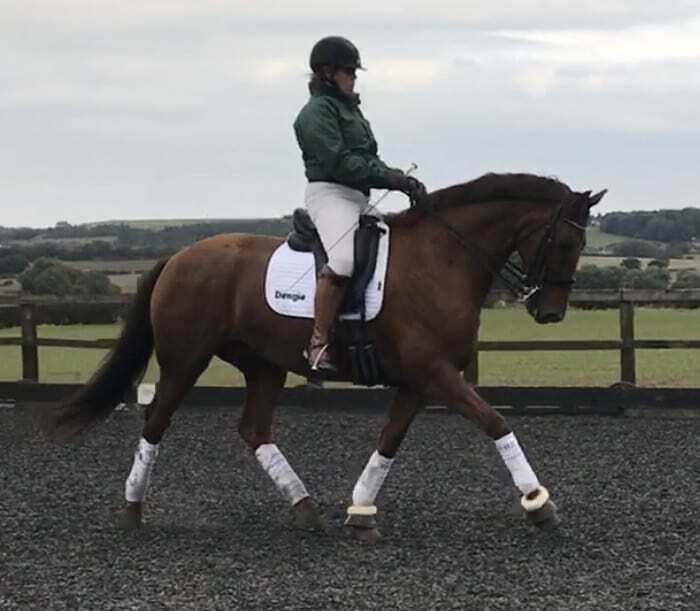 Taz needs to be more equal on both reins, and this really helped him to step under with his inside hindleg and free up his outside shoulder. After the shoulder-in, we worked on travers, half-pass and medium trot, which were super by the end of the session. We really enjoyed the day and have some great new exercises to work on at home before we see Hannah again. 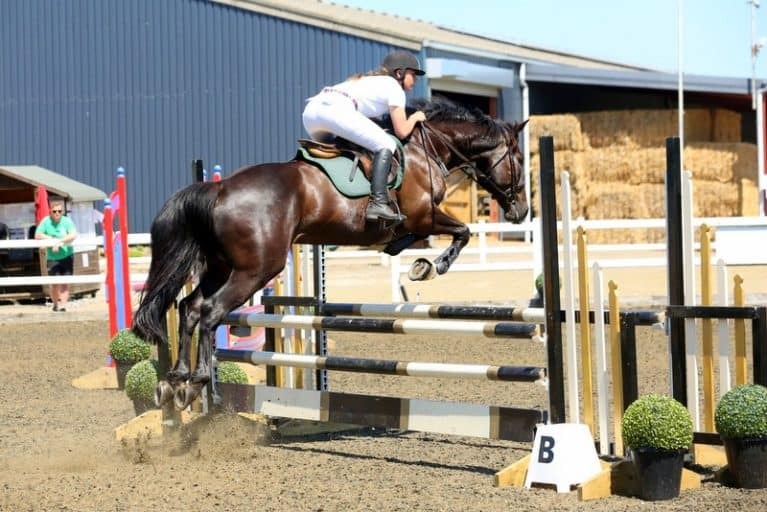 “My name is Natalie, a 22-year-old aspiring show jumper, and I’m really excited to have been chosen as a Dengie bursary winner. I’ve owned Charlie (Aughrim Dark Knight), a 9-year-old ISH, for about a year and a half. 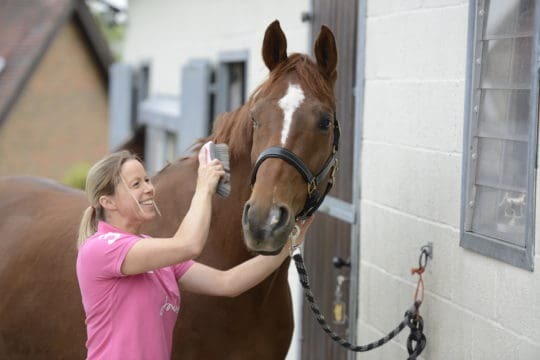 I bought him from the field as a project to produce as a showjumper, I work as a groom and rider at a rehabilitation and racing yard in Wiltshire. I love my job, but the long hours make it hard to balance Charlie and my other horses. We also don’t have an arena of our own and rely on hacking, so winter is always tough. However, I try and compete a couple of times a month. It had been hard work getting Charlie to where he is now, as he’s cold-backed and used to bolt. 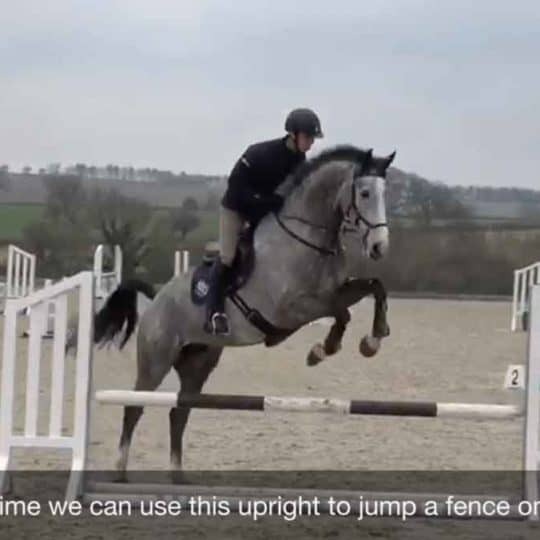 This took months of treatment to fix, but it’s all been worth it, and we’re now trying to collect our British Novice and Discovery double clears. “My name is Libby and I live in sunny Cornwall. My horse is called Sherbert and he got his name because he was a very fizzy foal! 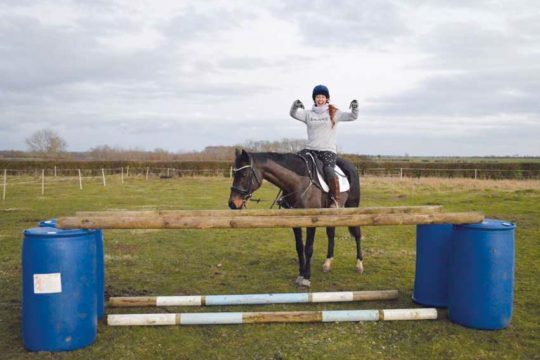 He is a 12-year-old TB/Welsh D and is 16.1hh. I bought him as a 2-year-old and broke him in myself. 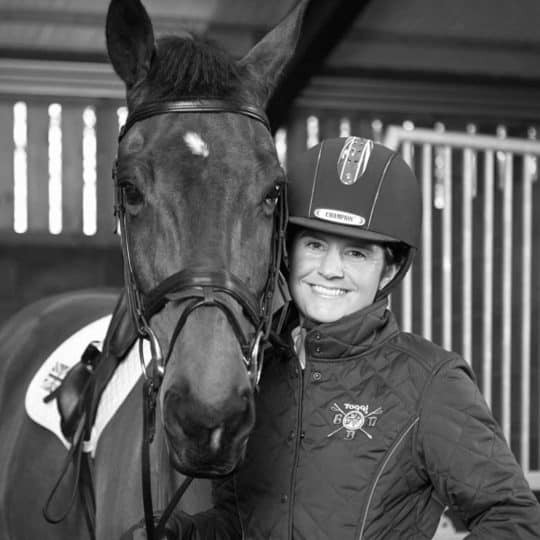 “I bought Sherbert in the hope of going eventing, but I had a bad fall while showjump training and broke my back, which put me out of action for a few months. The fall really knocked my confidence, so we changed direction and tried our hand at dressage. Last year was my first year affiliated to British Dressage. My highlight for 2017 was when we were lucky enough to get a last-minute wild card to the Petplan National Championships in April, where we finished 4th in the Preliminary Bronze section. 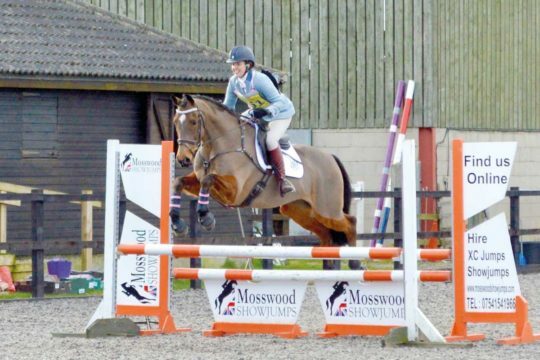 We also competed at the National Championships in September, where we came 12th. 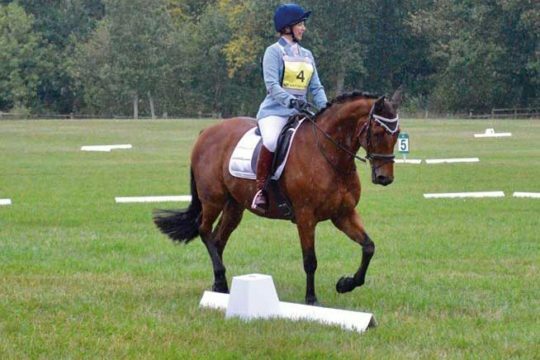 “Looking forward, we’ve qualified for the second round of the Petplan championships in October at Novice and Elementary, and hoping to get through to the finals held next year. A big aspiration would be to get to the National Championships again next year. 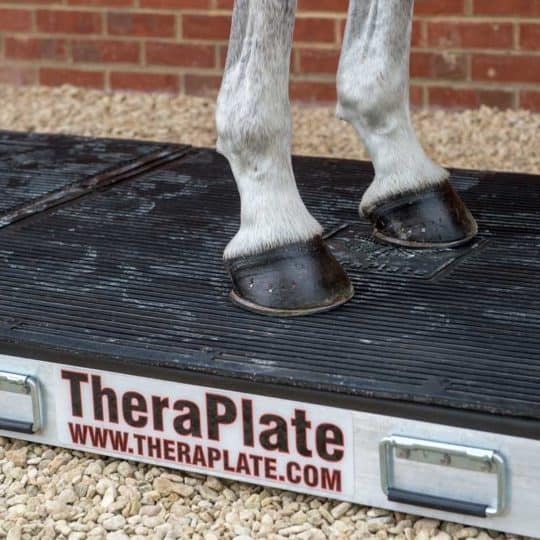 Our long term aims would be to follow the footsteps of my trainer and compete at the Premier League shows. Hopefully, next year will be as successful as 2017.